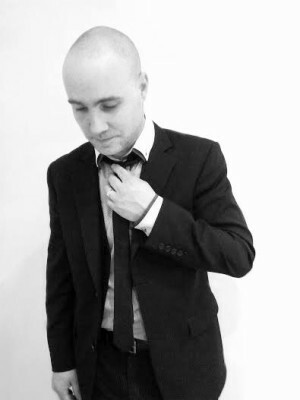 My name is Brett Butler, a full-time specialist Wedding DJ and Musician. 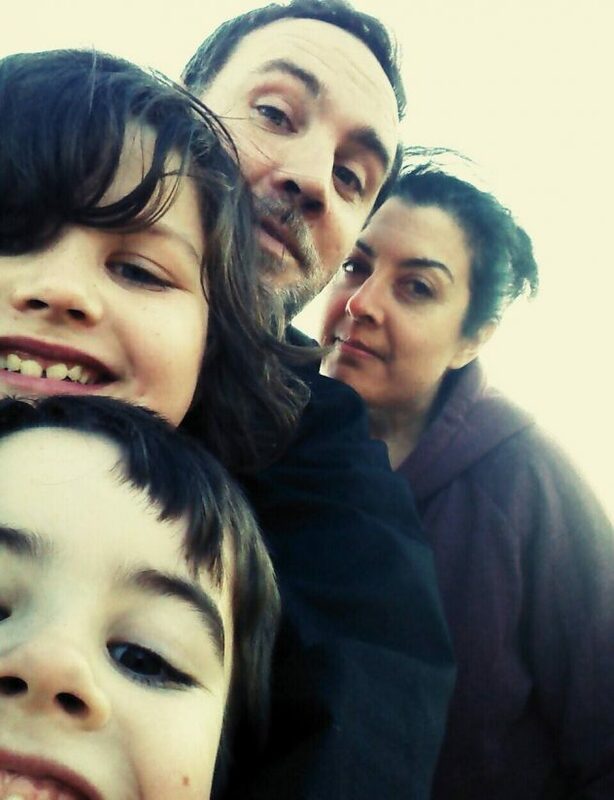 I live in Brighton with my wife and our 2 children. I have been a full time Wedding DJ since 2010. As well as DJ’ing all over the country I play bass guitar, produce Drum & Bass and Garage and run a Future Garage record label, I’m also a club Promoter in Brighton. I am a member of The National Association Of DJs – NADJ, and SEDA (The South Eastern DJ Association. I have attended Derek Pengelly courses on the Art of DJ’ing and being the perfect party host, and I attend DJ seminars, meetings and other events throughout the country. This keeps me up to date in everything disco. I have gained a lot of good DJ friends through NADJ and we help each other out when needed. I have an absolute passion for music, and listen to it all day, everyday! I love anything from classical to the latest dance tracks. I won’t bother going into how many genres of music I like as this would end up being a very long page! I’m just as happy playing something by the Frank Sinatra as I am playing the latest. I am a total believer that the music should do the talking and I’m not a DJ that will give you Peter Kaye style – cheesy Phoenix Nights banter all night long, just the all important announcements and lots of great music. Bringing style and class, and not a traffic light disco from the 70s that I know worries brides and grooms. Musically, I’ll play anything you want to hear, I’ve played anything from Motown to Metal, Punk to Dubstep. If you want it, I’ll play it! There’s something for everyone, why settle for an average Wedding disco when you can have a real party! Through the week you will find me out visiting clients, chatting on the phone or the email months in advance to make sure we have everything right. As I’ve already said on the Weddings page, I am very proud to announce that Hotsteppaz have been included in ‘Wedding Day Secrets’, a new book by Derek Pengelly. I can honestly say that I absolutely love my job. I started DJ’ing because of my love of music so I really do have my dream job! I have £10 million Public & Products Liability, and Employers insurance, and can provide this on request. Usually the venue would like to see these certificates. I pay tax on my business, and all of my equipment is PAT tested. So why choose me? And what set’s me apart from other DJ’s? I hope to show you what makes me different. There are a lot of people out there now with a set of speakers, an amp, a mixer, a laptop with downloads, even Ipods saying that they are a DJ’s. Anyone can get this equipment nowadays, however I bring you quality, style and you can feel safe that I will turn up for your event. Plus I bring back up for every item of equipment. 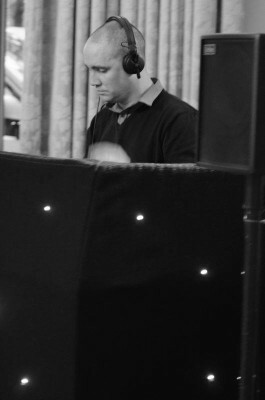 Combine my absolute passion for music and entertaining with everything I’ve added below, I have spent countless hours training, DJ’d at many Weddings, worked with bands, and am trusted at many venues across Sussex, Surrey, and Kent. I’m proud to say I was nominated for the Guide For Brides 5 Star Service certificate at the 2015 wedding awards, in 2017 I was a finalist in the Bride Book Awards (that’s in the top 40 for the entire country), and in 2018 I received the Certificate of Excellence at the Bridebook Wedding Awards. Don’t put one of the biggest days of your life in the hands of someone that doesn’t know what they’re doing. Every client has their booking secured in a legally binding agreement/contract.